New York, 1886: Lower Manhattan's underworld is ruled by a new generation of cold-blooded criminals...Police Commissioner Theodore Roosevelt battles widespread corruption within the department's ranks...and a shockingly brutal murder sets off an investigation that could change crime-fighting forever. In the middle of a wintry March night, New York Times reporter John Moore is summoned to the East River by his friend Dr. Laszlo Kreizler, a brilliant pioneer in the new and much-maligned discipline of psychology, the emerging study of society's "alienated" mentally ill. There they view the horribly mutilated body of a young boy, a prostitute from one of Manhattan's infamous brothels. Supervised by Commissioner Roosevelt, the newsman and his "alienist" mentor embark on a revolutionary attempt to identify the killer by assembling his psychological profile -- a dangerous quest that takes them into the tortured past and twisted mind of a murderer who has killed before...and will kill again before the hunt is over. 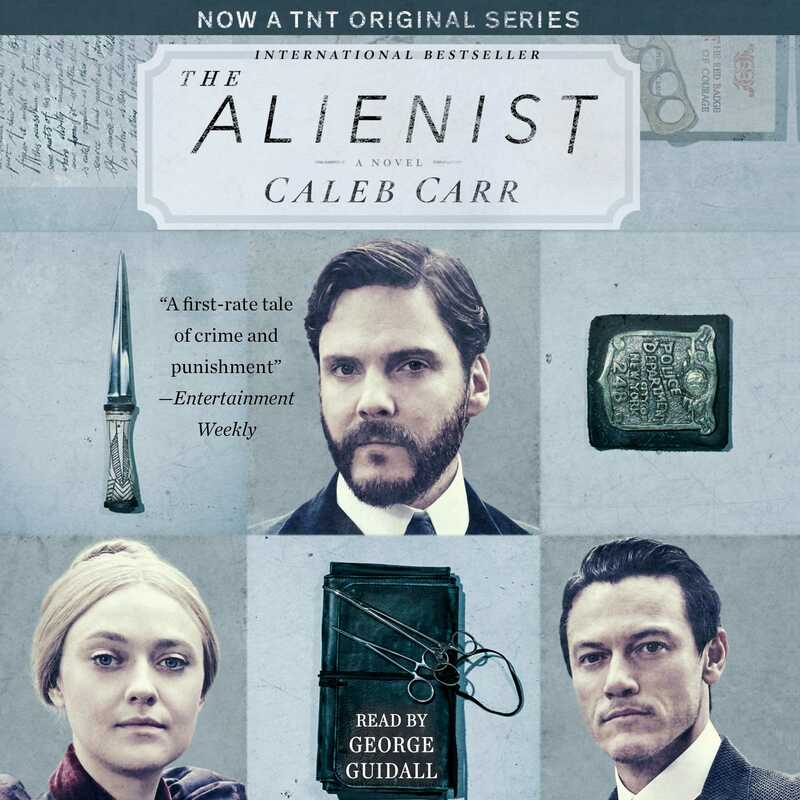 As rich in vivid period ambience as Ragtime and Time and Again, and as relentlessly suspenseful as Red Dragon or The Silence of the Lambs, The Alienist will take you to a New York that no longer exists -- to confront an evil of timeless savagery.